The Dublin Point Mustad 7982HS-SS (old ref. 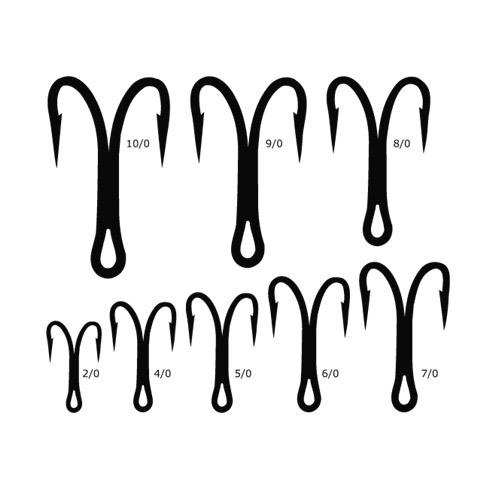 7982HS) is a heavy duty stainless steel double hook for big game fishing and as a replacment for treble hooks on some lures. 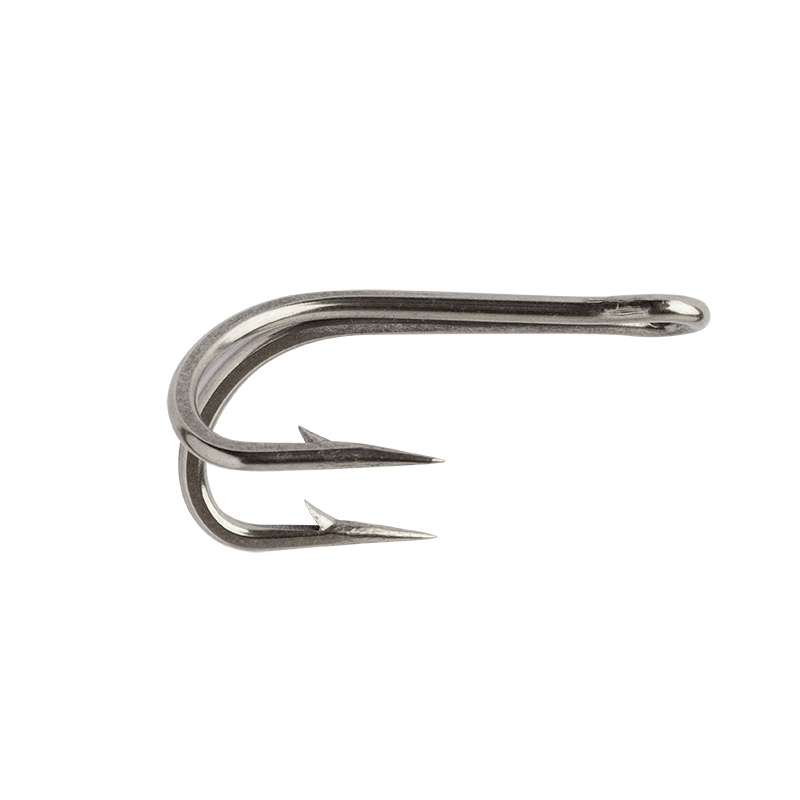 These razor sharp hooks are constructed from super strong stainless steel and have short shanks. Double Dublin point, 70 degree angle. They are perfect for replacing the standard treble hooks on your lures to reduce damage to fish when practising catch and release, without affecting hooking rates.